When smoke, excessive heat or cold is detected, the alarm sounds a loud local alarm and the built‐in transmitter sends a signal to the Control Panel. 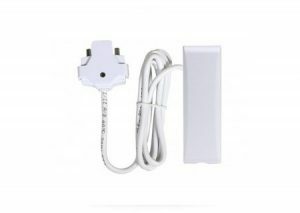 2GIG’s Wireless Smoke / Heat / Freeze Alarm is a 3xAAA battery‐powered wireless alarm intended for use in a 2GIG system. 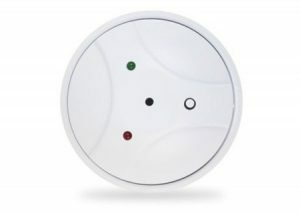 The alarm has a built‐in wireless transmitter, which communicates with the 2GIG Control Panel. 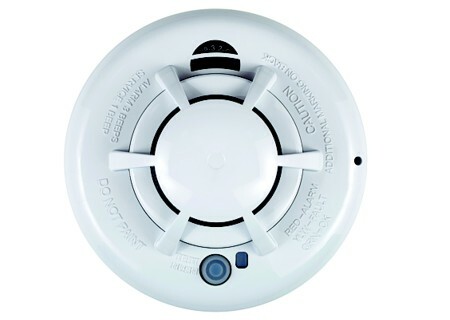 When smoke, excessive heat or cold is detected, the alarm sounds a loud local alarm and the built‐in transmitter sends a signal to the Control Panel. 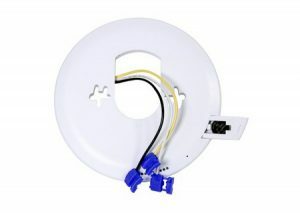 This alarm is designed to provide protection within a 35‐foot radius of the unit. 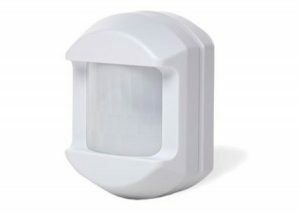 The 2GIG‐SMTK3‐345 can send alarm, tamper and battery condition messages to the Control Panel.